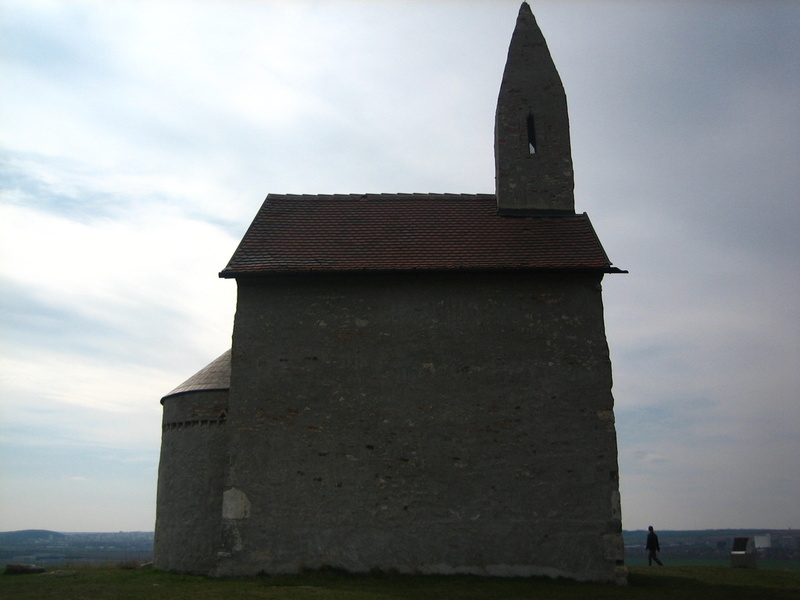 Church in Drážovce was built from the stone in the first half of the 11th century. 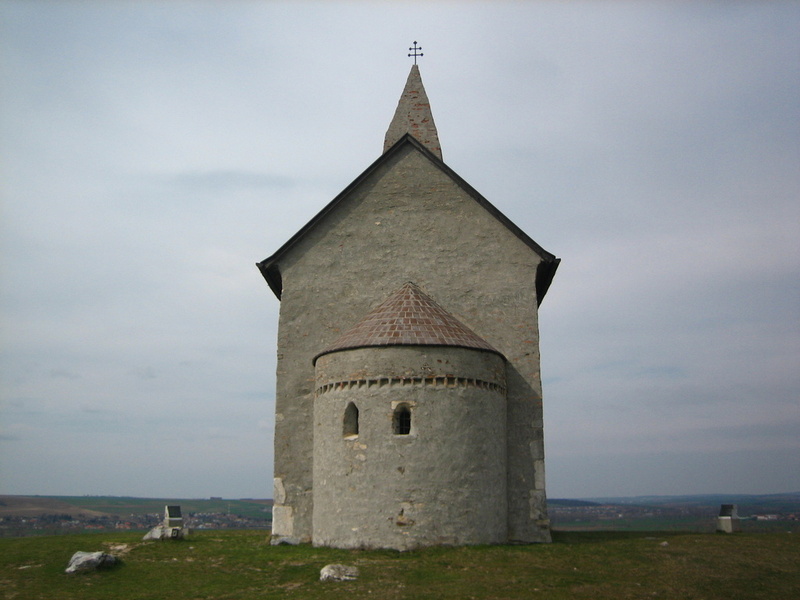 It was rebuilt in 12th and 13th century. 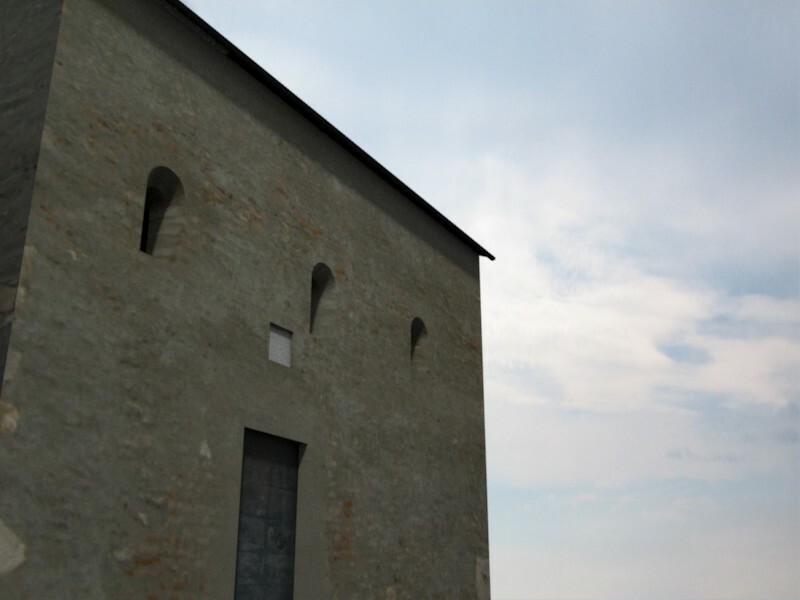 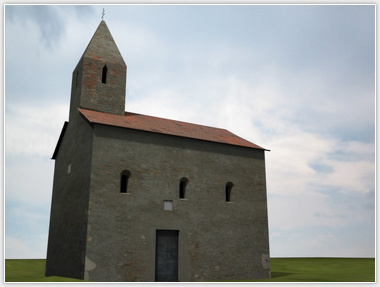 Ancient romanesque building has its beauty in the simple shape. 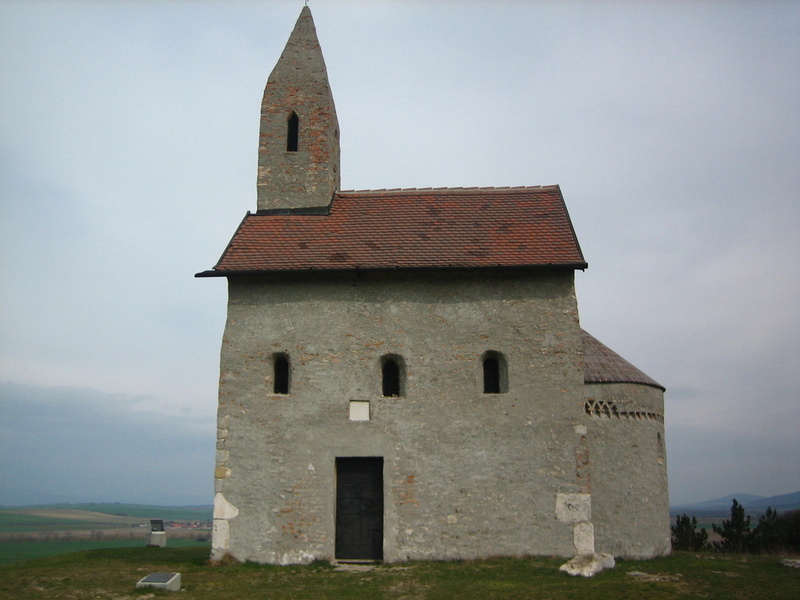 The image of the church was used on the Slovak 50 SK banknote. 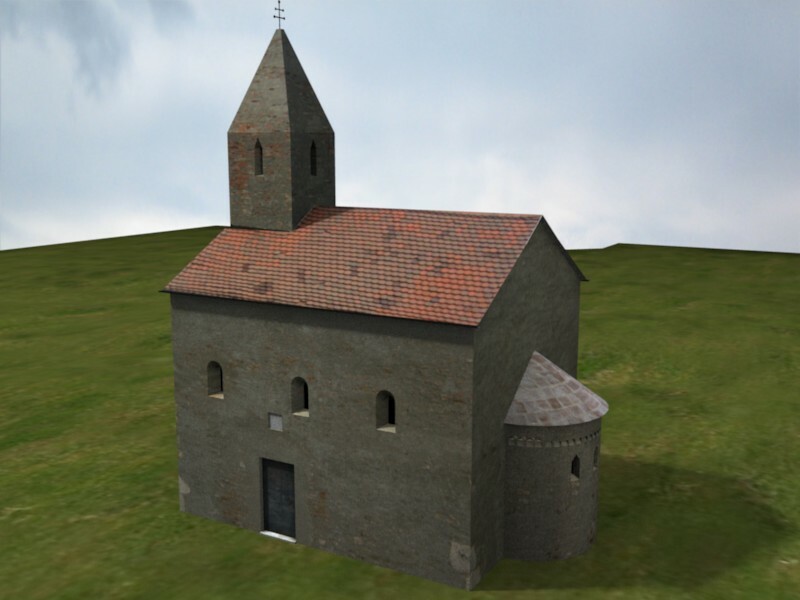 There is a burial ground near the church, where 447 graves from 11th - 17th century were found. 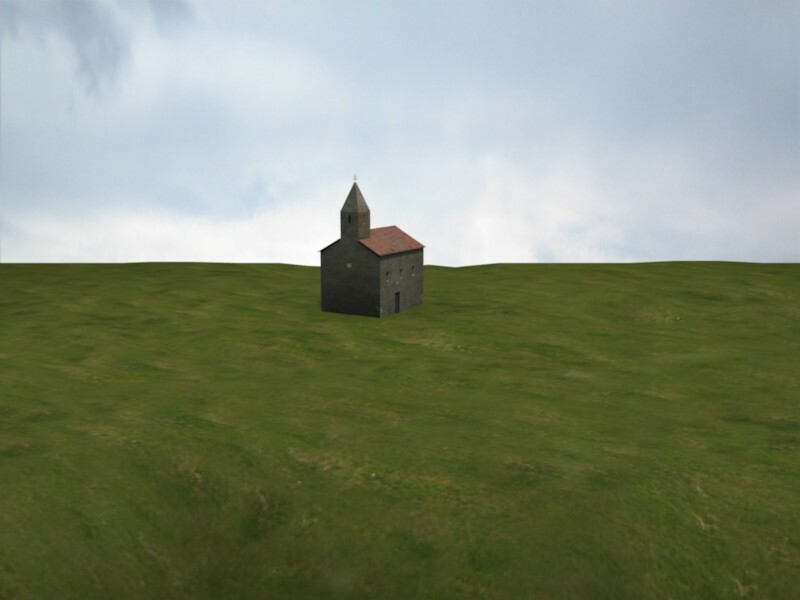 The church is built on the uphill, which ends in the abandoned stone pit. 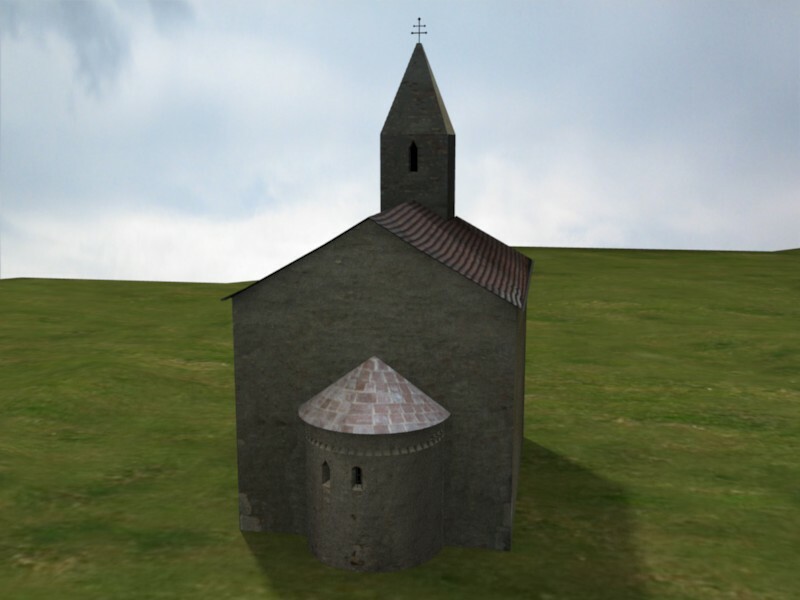 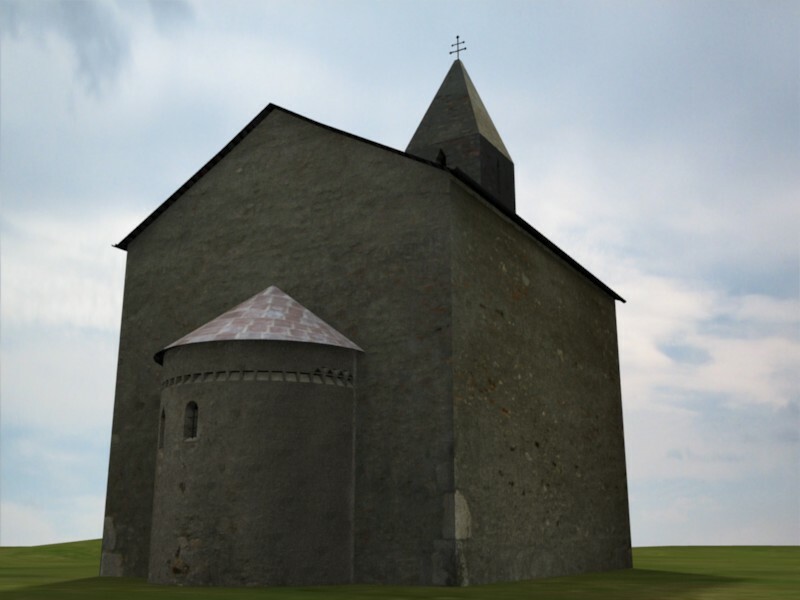 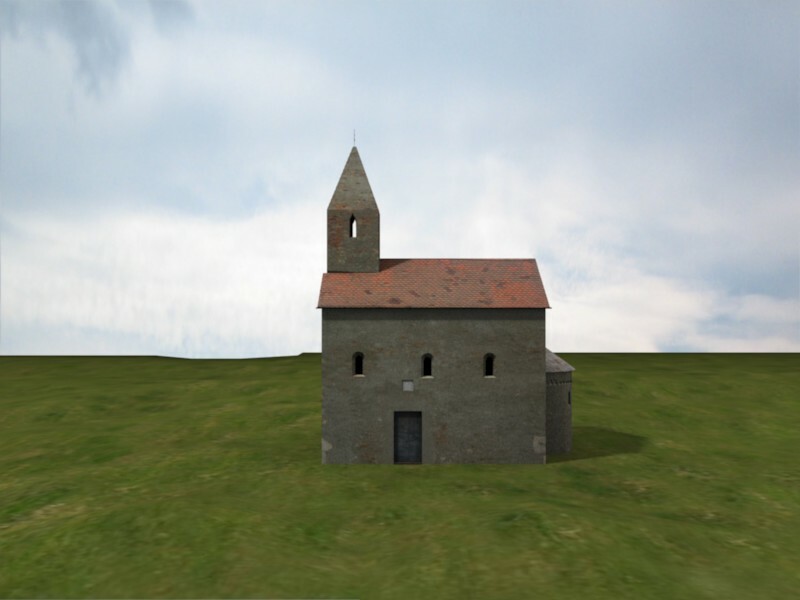 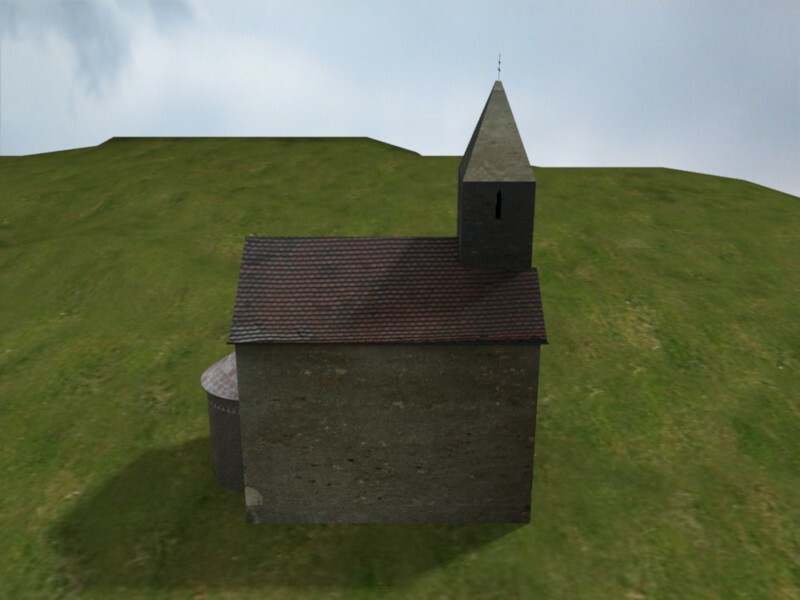 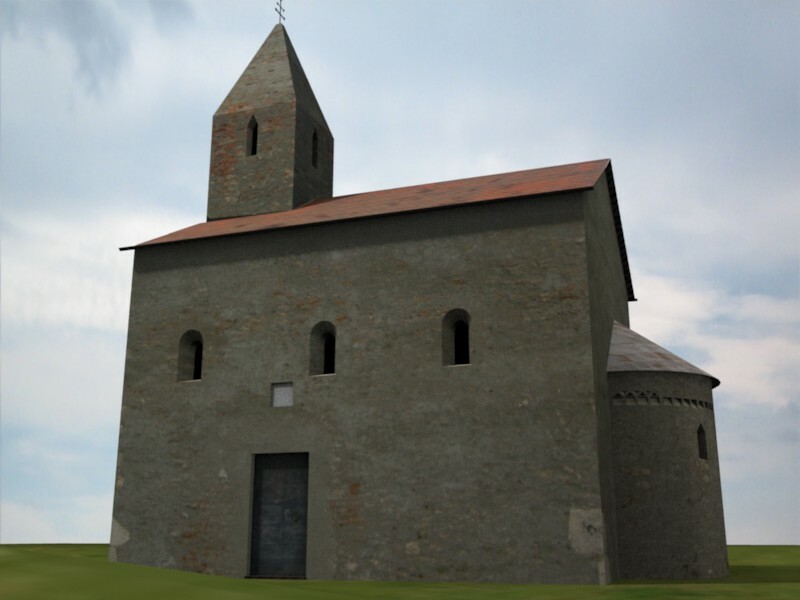 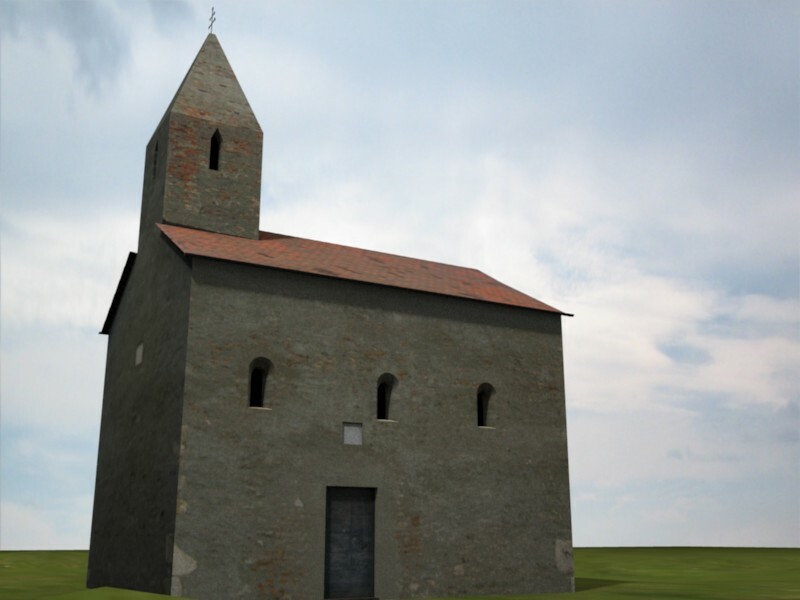 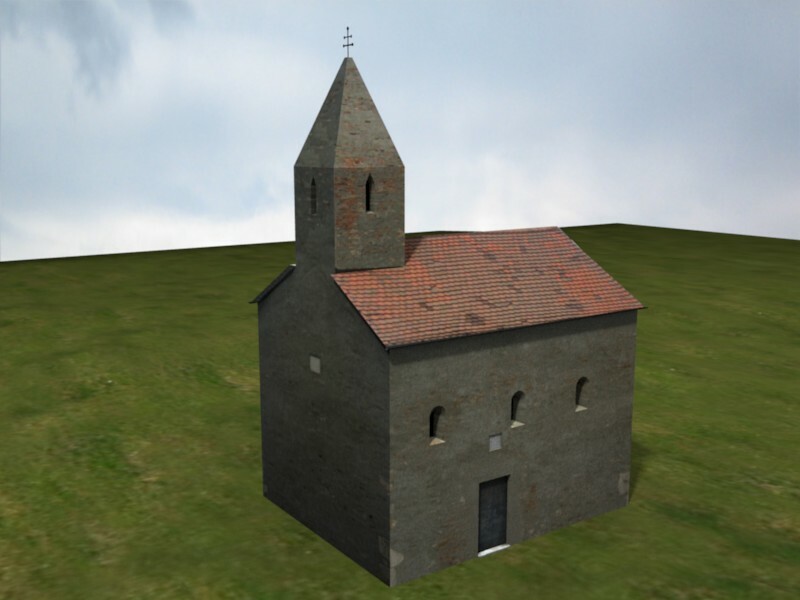 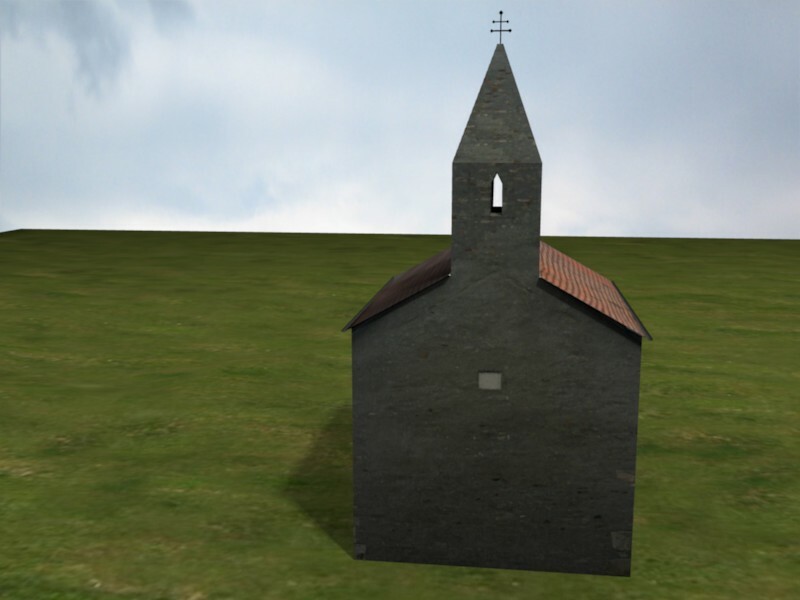 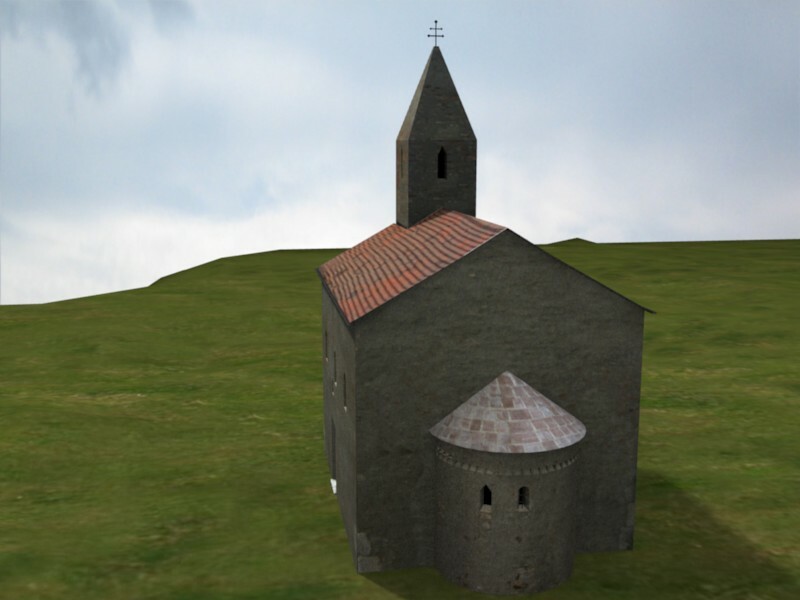 3D model of the church can be downloaded here.